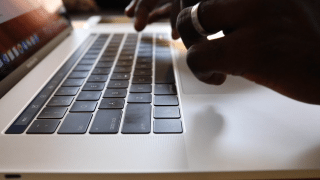 Little Snitch is probably the best host-based application firewall solution for macOS app. 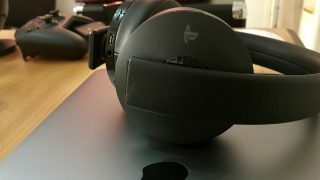 I’ve been using it for quite a while but recently ditched it when I found a free alternative that equally works great. If you’re using the free version of Little Snitch, you have to deal with the fact that it automatically quits after every three hours. To avoid this, you have to buy the full version. 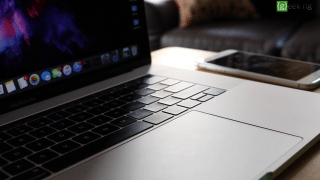 If you’ve been looking for a free Little Snitch alternative that works with macOS Mojave and previous macOS versions, Lulu is what you need. Unlike Little Snitch, Lulu is an open source software with its source code already on GitHub. This means that it’s not just free, but also anyone can contribute to its development. 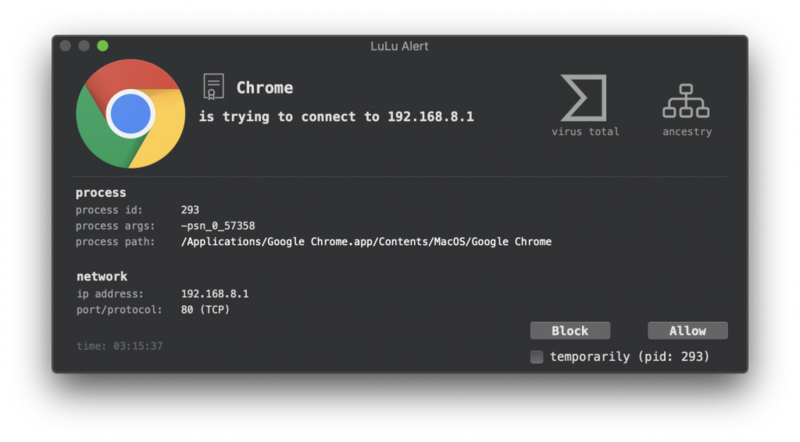 If you’ve been using Little Snitch before now, you shouldn’t have a problem using Lulu. 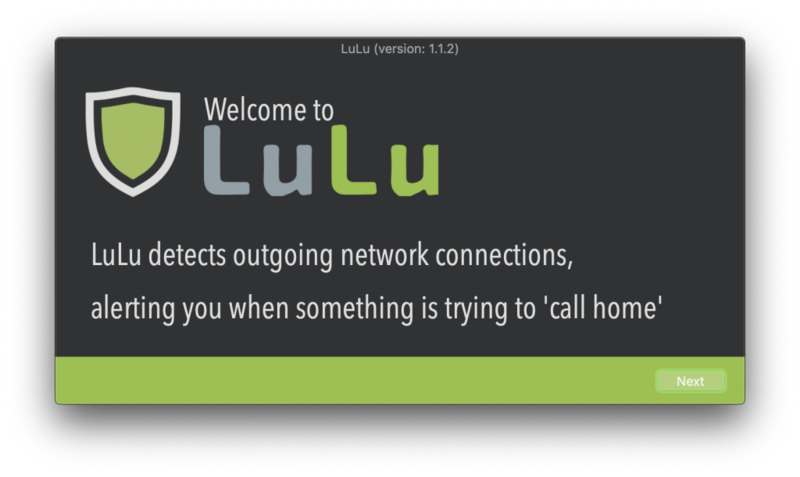 Lulu uses the same approach to application firewall as Little Snitch; it alerts you of outgoing connections and asks you confirm every connection your apps are trying to make. 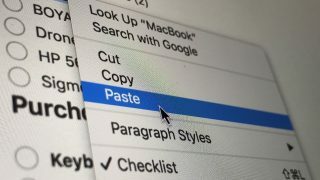 After installing it, you can choose to allow all default Apple apps and existing third-party apps to connect to the Internet without confirmation. The choice you make here depends on how you wish to use the program. 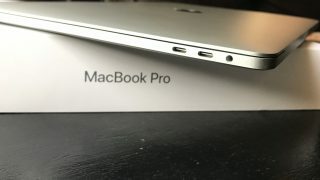 Personally, I only allow Apple-signed programs to connect automatically, all third-party apps require manual confirmation to create rules. Clicking the Block or Allow button determines whether the application will access the Internet or not. Checking the temporarily box makes the rule temporary for that specific program ID. 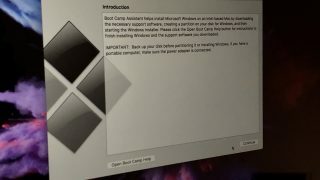 It resets when you quit the app or restart your computer and the dialogue box will pop up again. 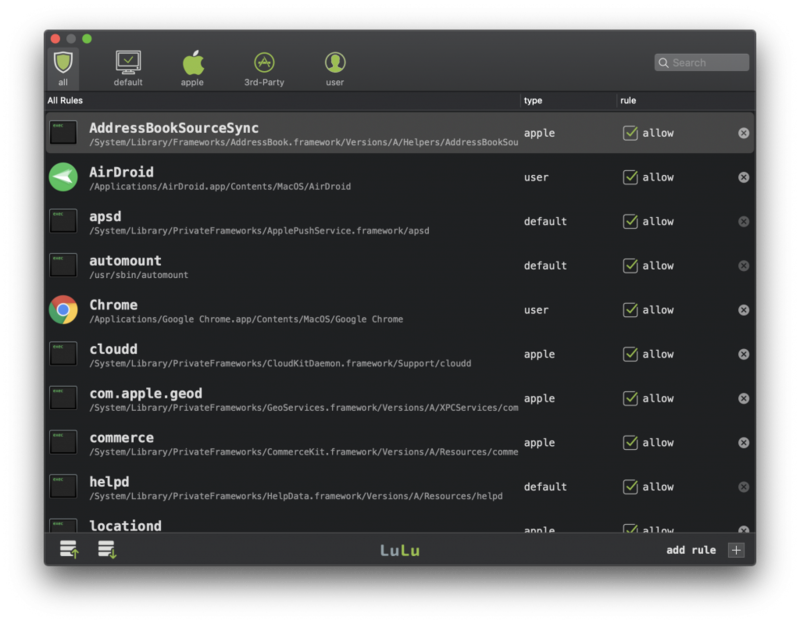 Ever since I upgraded to macOS Mojave, I’ve been using the new system-wide dark theme which Lulu neatly blends in with. 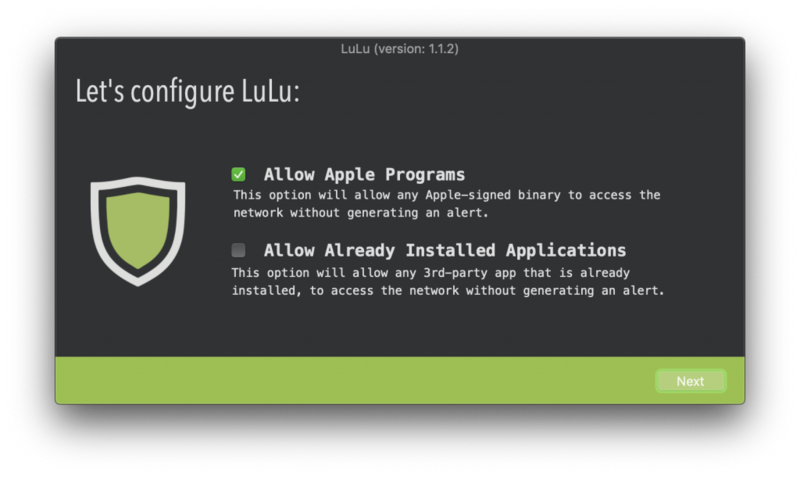 For a free app, Lulu is incredibly well-built. It’s been about a week now and I haven’t encountered a bug. If you don’t want to spend a dime on a firewall app, this free little alternative is really worth trying. You can download it from the official website or take a look at the source code on GitHub.